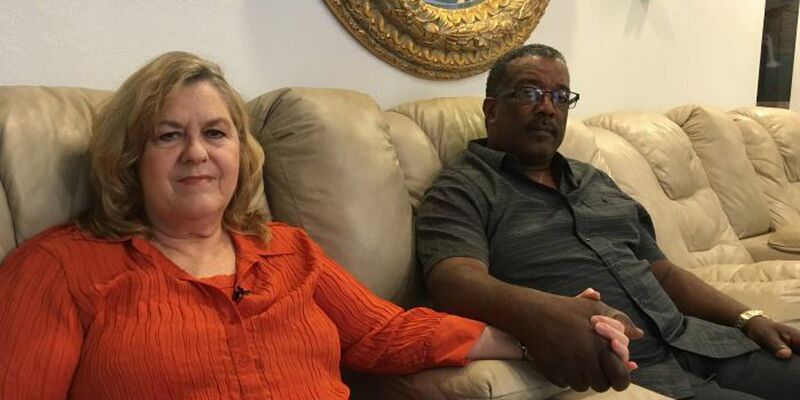 SOUTH MISSISSIPPI (WLOX) - Paula and Percy McClendon are preparing to face one of the three men accused of killing their son. Jury selection begins Monday for Derrick Boone. Boone is charged in the capital murder of Zach McClendon, an Ole Miss graduate student who was killed Dec. 17, 2013, in Oxford. The McClendons say they are anxious and frustrated that it has taken so long for the trial to begin.